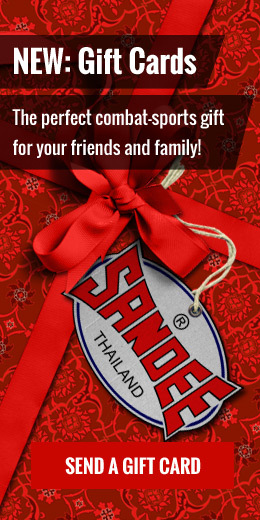 This entry was posted on March 24, 2017 by sandeeadmin. 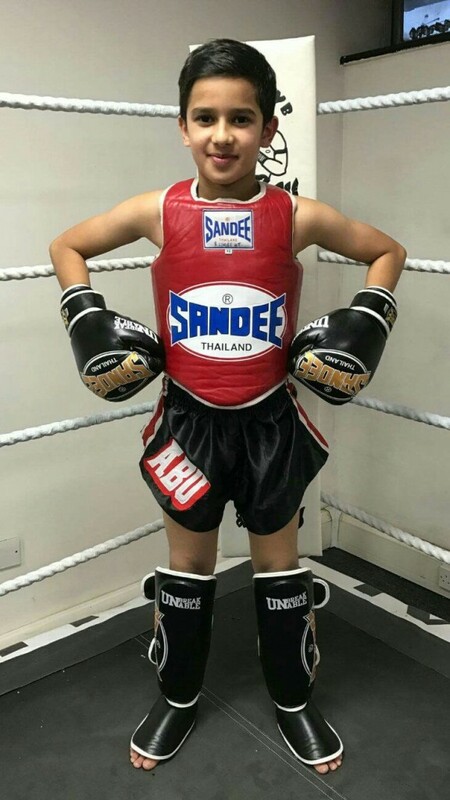 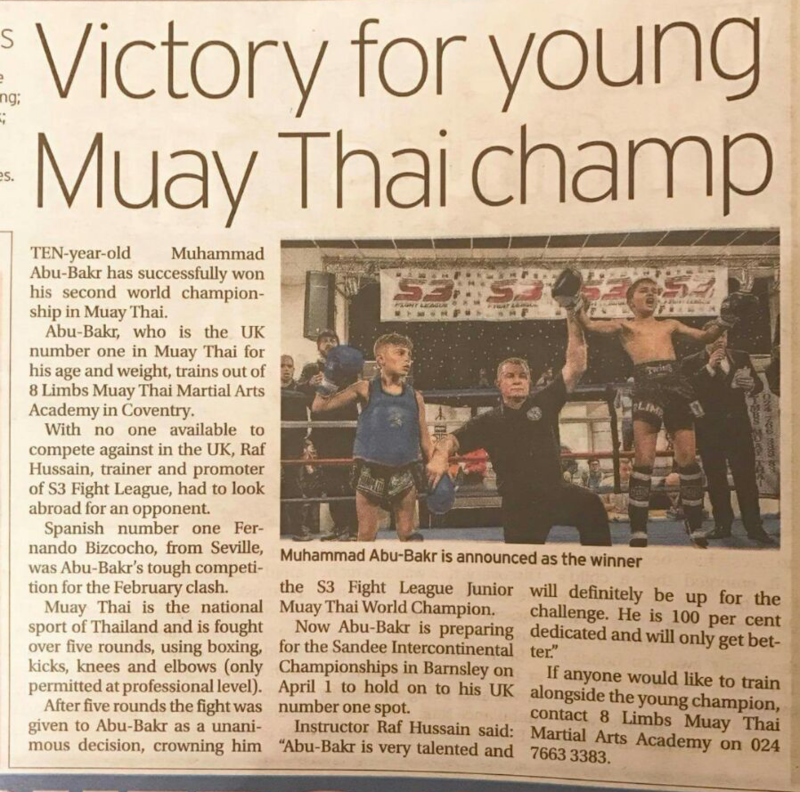 It is with great pleasure that we welcome to the Sandee Junior Ambassador Programme, 8 Limb's Muay Thai's very own 10 Year old, Muhammad Abu-Bakr! 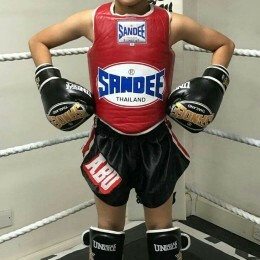 Welcome to the SANDEE family, Abu!